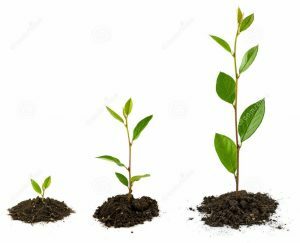 Understanding Plant Labels: What does growth rate mean? - Kauai Seascapes Nursery, Inc.
You are here: Home › Blog › Understanding Plant Labels: What does growth rate mean? One of the most common questions we are asked at the nursery is “how fast will this plant grow?” It is often a tricky question to answer, because a plants growth depends largely on numerous factors, including soil, drainage, water, fertility, light, exposure, etc. However in general botanical terms, plants are typically labeled as “slow,” “moderate,” or “fast” growers. You may see these terms on our plant labels at the nursery. But what exactly does that mean? 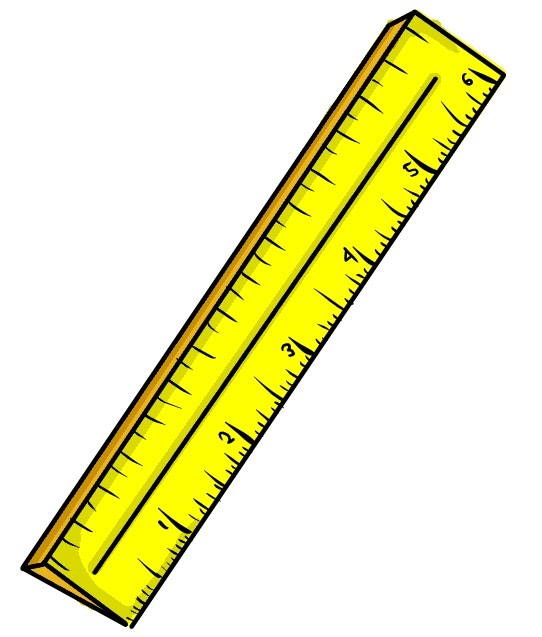 A “slow” growth rate is considered to be 12″ or less per year, under 1 foot of growth annually. 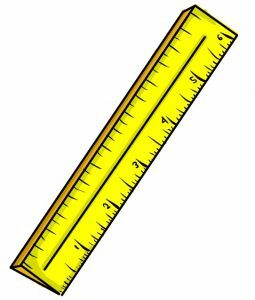 Moderate growers will grow 13″-24″ per year, roughly 1-2 feet. Fast growing plants will average over 25″ (2+ feet) of grow per year. While “very fast” is not a common term used in horticultural reference books, there are certainly some plant species I would classify this way, that will grow 3-4’+ in a year. Invasive shrubs and trees often fall into this category, as well as some species of bamboo and vines. 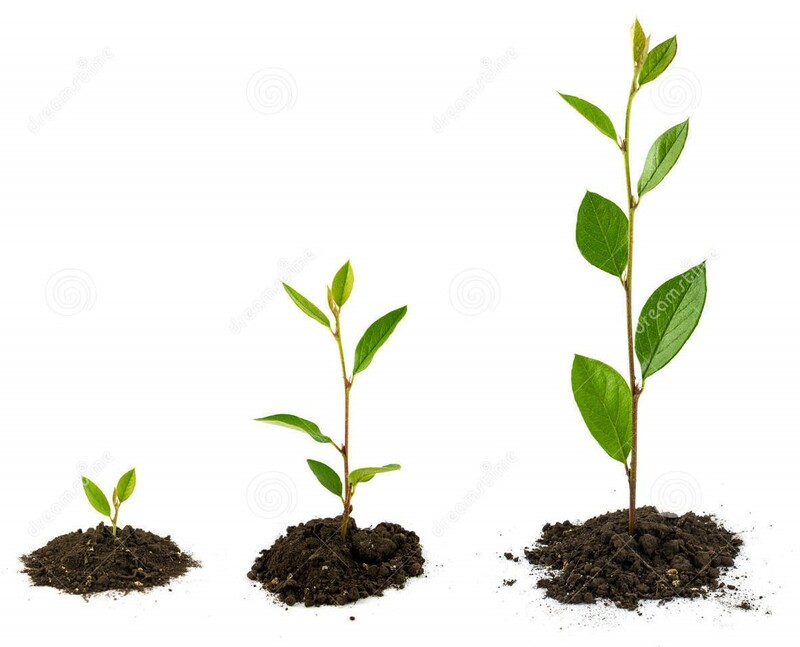 Growth rate also depends on how tall and wide a plant species will reach at maturity. Flowering annuals or vegetables may be considered “fast growers” but only reach a mature height of 1-1.5 feet tall. A “slow growing” plant like the Geometry Tree (Bucida sp.) may put on less than 1 foot of height a year, but keep on growing to reach 12’+ tall over the course of many years. Lastly, the biggest factor is whether the plant has been placed in an ideal planting location, and how well it is maintained. Plant growth will be variable from plant to plant and location to location, and all hinges on how well that plant has been placed and is taken care of. Light requirements, soil amendments, and adequate water — we can’t stress the importance of these enough for healthy and happy plants! At Seascapes nursery, we want to help you select the right plant for your needs. We are always working to improve our plant labels so customers may browse on their own, so hopefully this article will help you to understand Growth Rate a bit better! And we are always happy to answer your questions so please just ask! See you in the gardens!